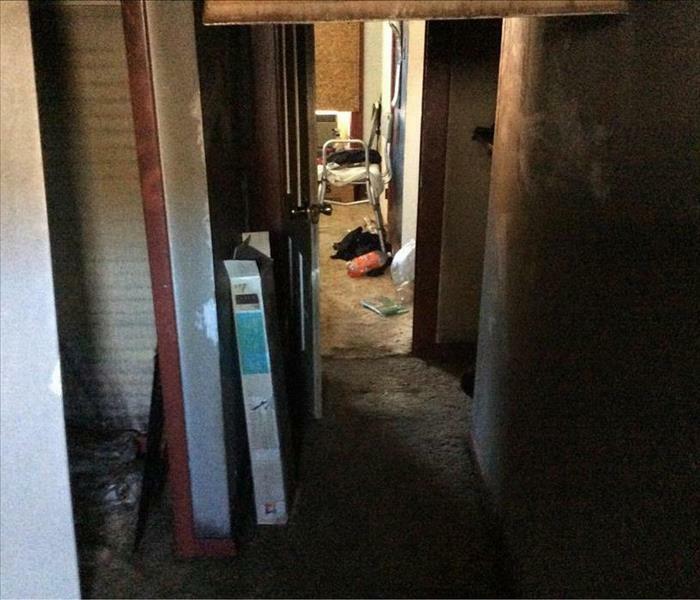 Experiencing a fire can be a stressful and traumatizing experience for you and your family. Our technicians will take their time to help walk you through the process and put your mind at ease. We let you know what to expect and give you a general timeline for when the work will be completed. 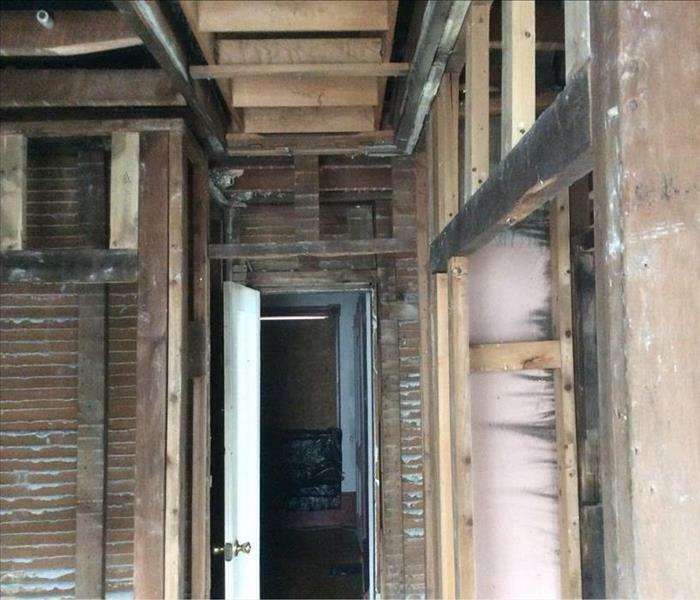 Our technicians will perform content and structure cleaning, remove any materials that may have been damaged beyond repair and help submit those items to your insurance company for replacement. We will perform a thorough inventory of items, pack out contents if necessary and store them in a container on-site or at our office. Why Choose SERVPRO of Chemung & Schuyler Counties? We live and work in this community too; we might even be neighbors. 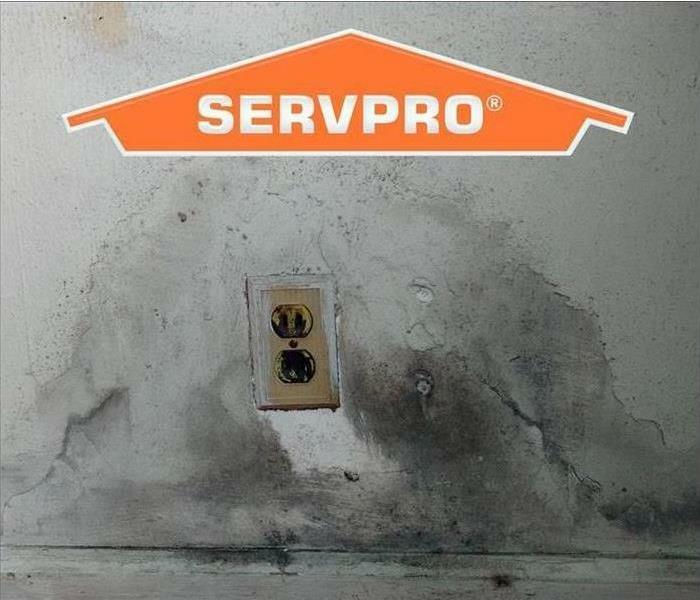 As a locally owned and operated business, SERVPRO of Chemung & Schuyler Counties is close by and ready to respond to your smoke or fire damage emergency. We are proud to be an active member of the Elmira community and want to do our part to make our community the best it can be.